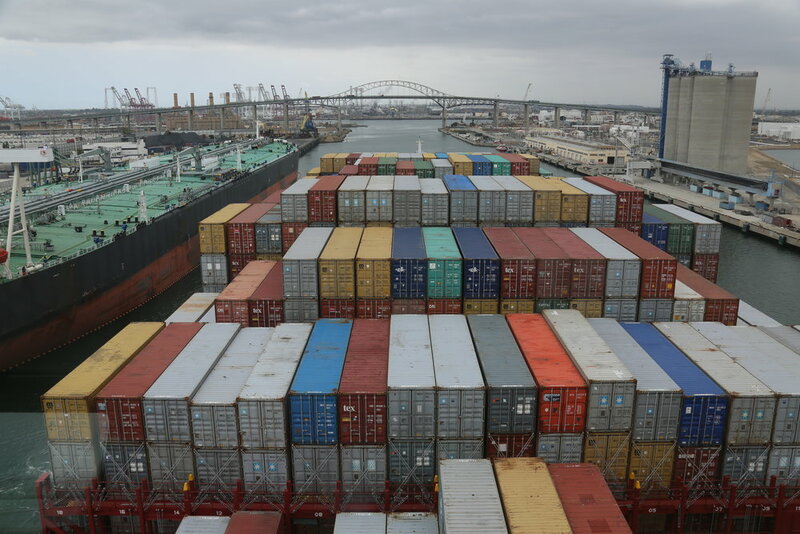 As the two largest ports in the nation, the Ports of Los Angeles and Long Beach generate $200 billion annually in throughput, and handle 43% of all waterborne U.S. trade and 60% of all imports from Asia. Hundreds of thousands of jobs have already been created in Southern California by ever-increasing port activity. With trade volume projected to triple over the next 20 years, Southern California has an unprecedented opportunity to solidify its position as the nation’s pre-eminent trade center. 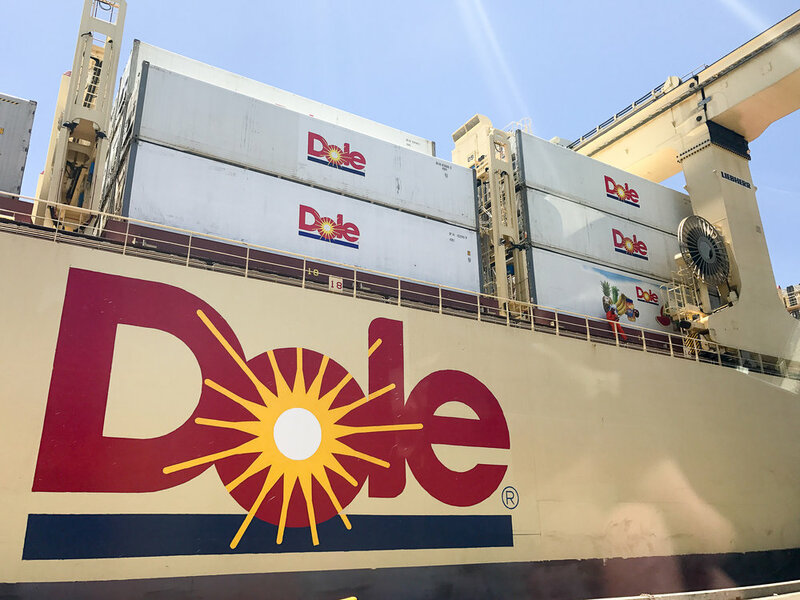 However, a number of challenges threaten the ports’ and industry's ability to sustain their role as critical economic engines in California and the nation. Congestion in the region continues to increase, and the construction of necessary improvements to alleviate bottlenecks is hindered by funding shortfalls and delays in the decision-making process. Air quality and other environmental impacts associated with port growth must be mitigated. Community opposition to port growth due to concerns over neighborhood impacts is perhaps the biggest threat to port expansion and infrastructure development. The time is now for a dynamic and visionary organization to secure a vibrant economic and environmental future for the ports, their businesses and their surrounding communities. FuturePorts is the advocacy organization focused on solving goods movement problems using stakeholder engagement, providing a regional perspective on the ports and shipping supply chain. The FuturePorts Strategic Action Plan identifies growth and environmental challenges, and provides an advocacy framework to support effective win-win solutions that both grow and green our ports. Serve as a regional voice for our members at local, state and federal regulatory and legislative agencies on issues affecting the Los Angeles/Long Beach port complex and its industry providers; monitor and report on these agency actions. Identify local and regional solutions to eliminate congestion bottlenecks and achieve much-needed air quality improvements. Identify critical construction projects and develop strategies for eliminating delays in project funding, environmental permitting and construction. Increase public awareness and knowledge about the value of the ports and industry services for the community at large.